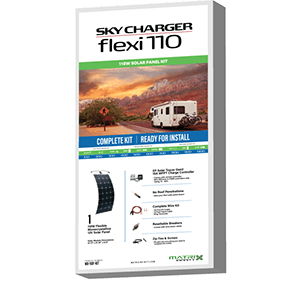 Everything you need to take your independence to a new level. 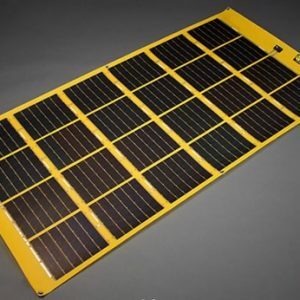 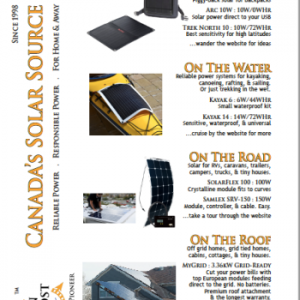 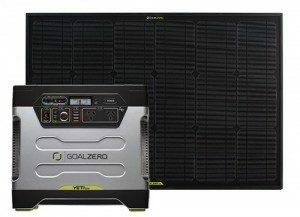 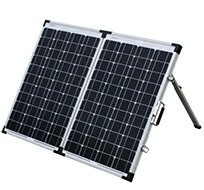 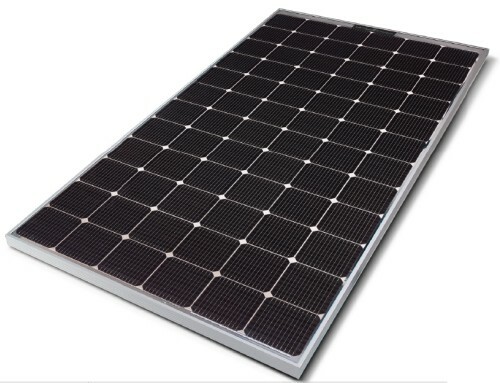 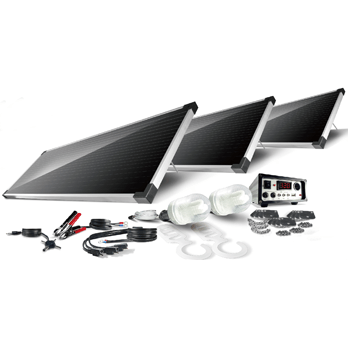 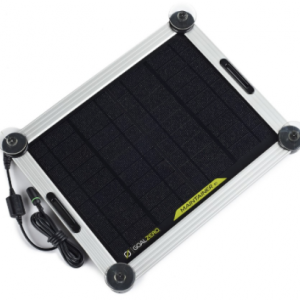 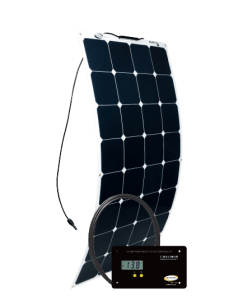 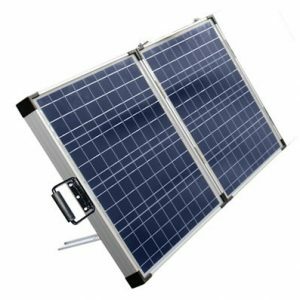 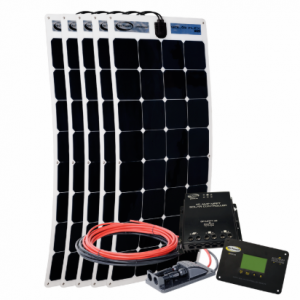 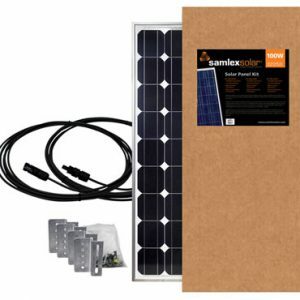 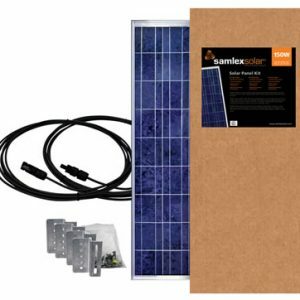 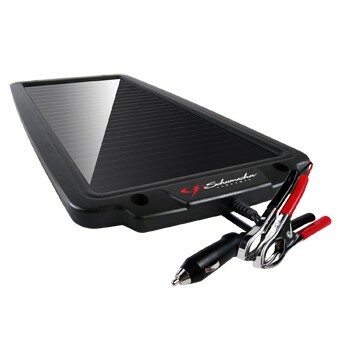 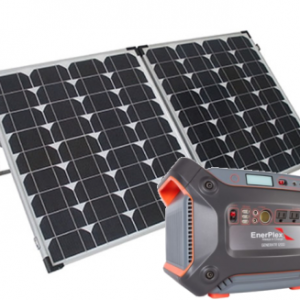 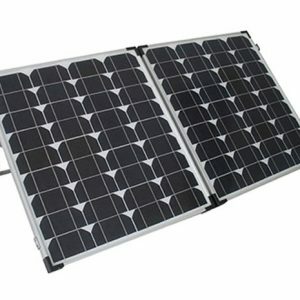 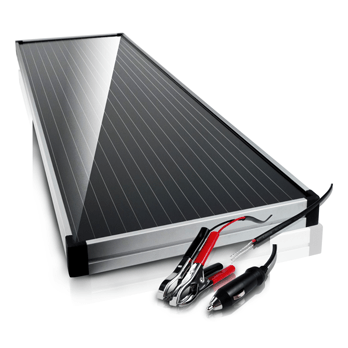 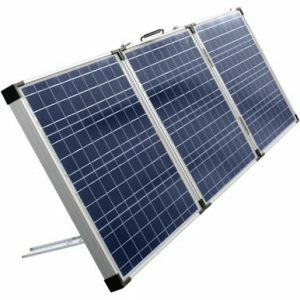 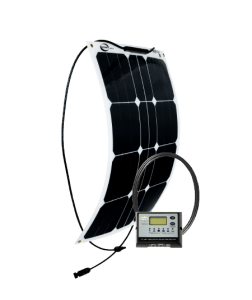 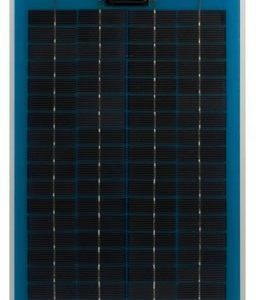 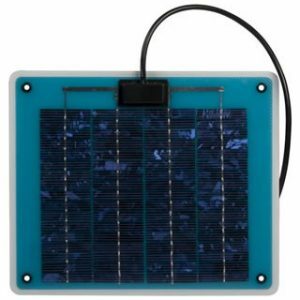 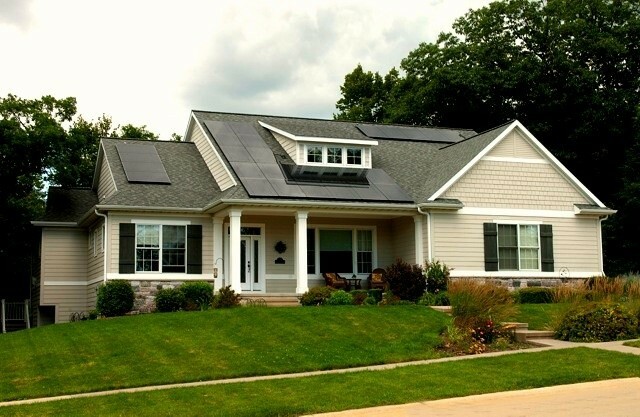 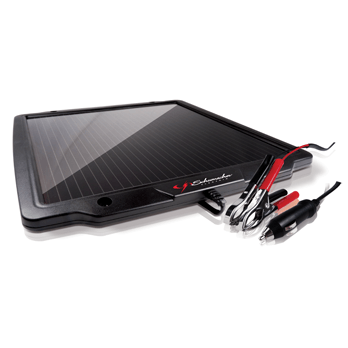 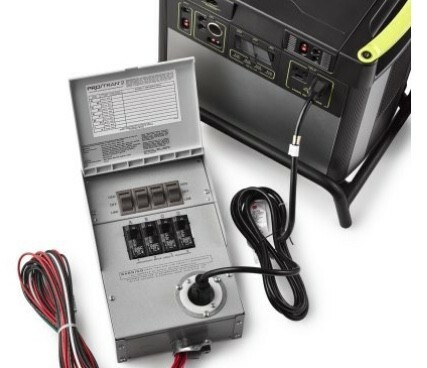 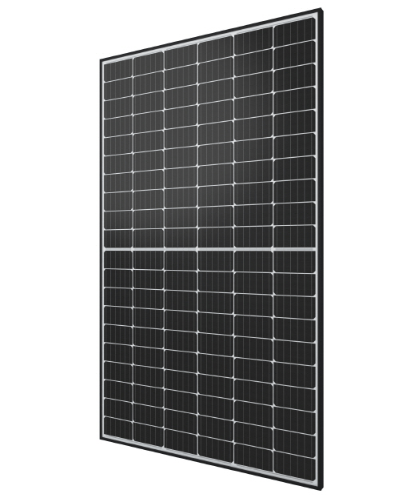 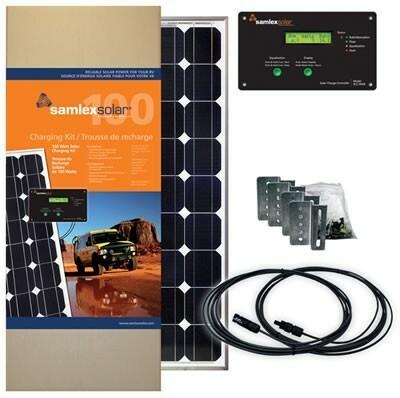 The RV solar kits in this category come complete with premium solar panel(s), solar charge controller, wiring, connectors, mounting brackets, & hardware. 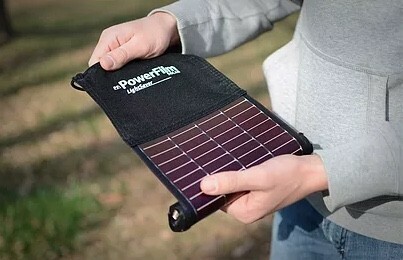 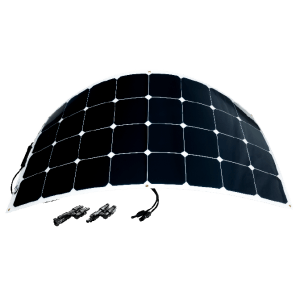 Some, like the thin-film solar kits, use a simple peel & stick adhesive! 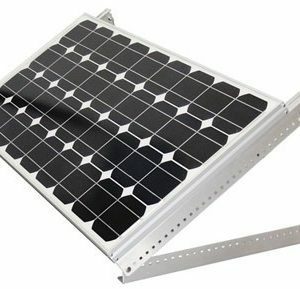 Most systems are designed to mount to your RV, truck, or van roof, but can also be mounted on portable ground mount frames. 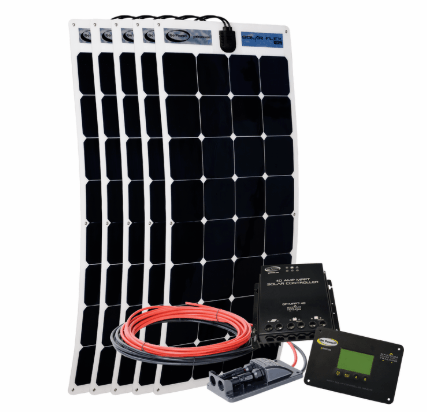 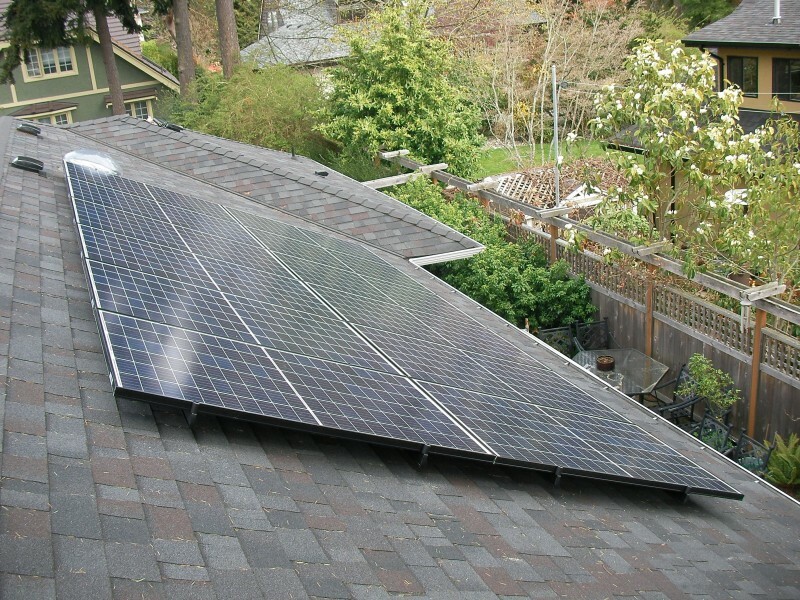 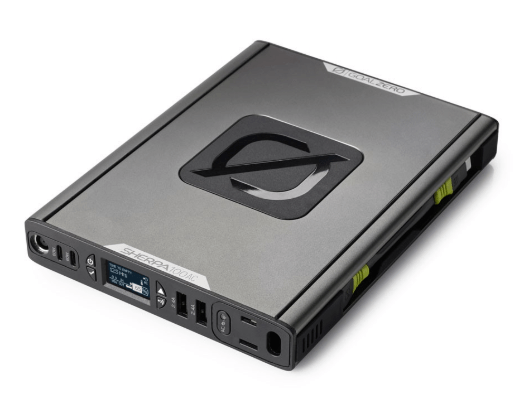 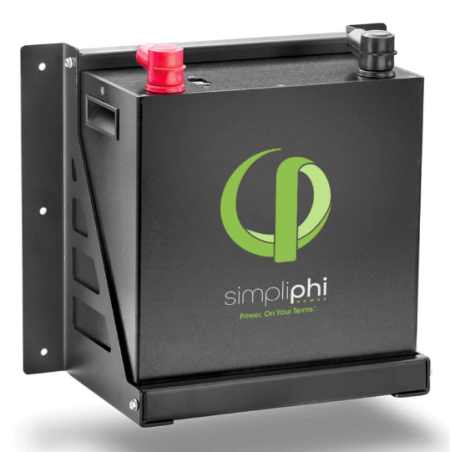 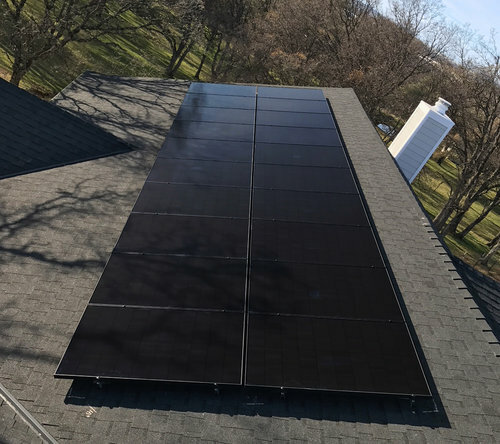 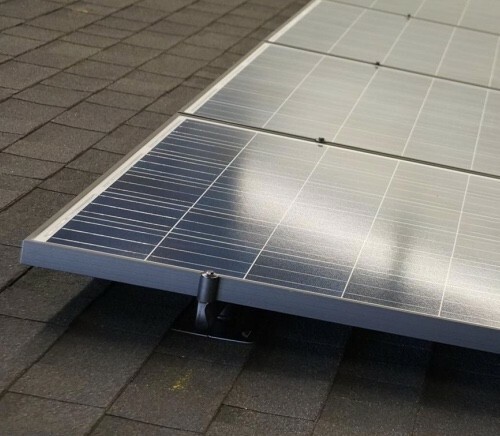 Ground mounts make it easy to deploy your solar when you are stopped, and avoids having to manage rooftop installations. 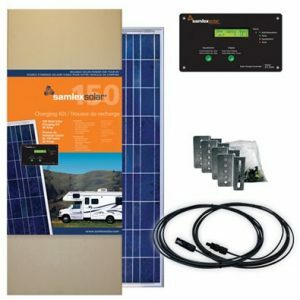 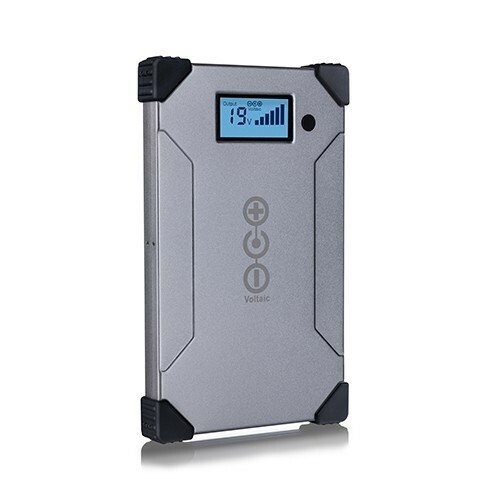 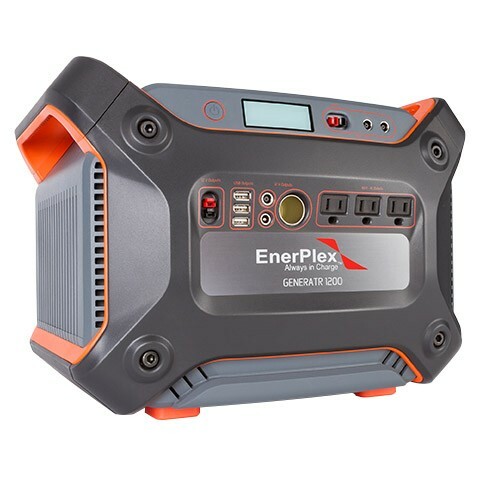 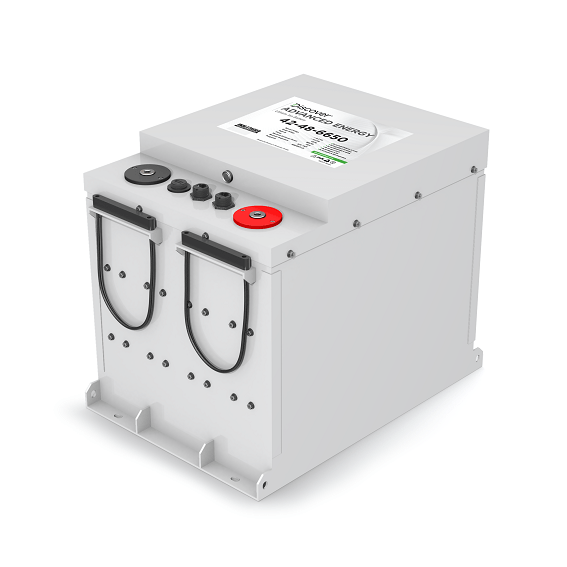 These RV solar systems integrate easily with any deep-cycle battery bank, and include all the supplies needed makes it easy for the do-it-yourself’er.